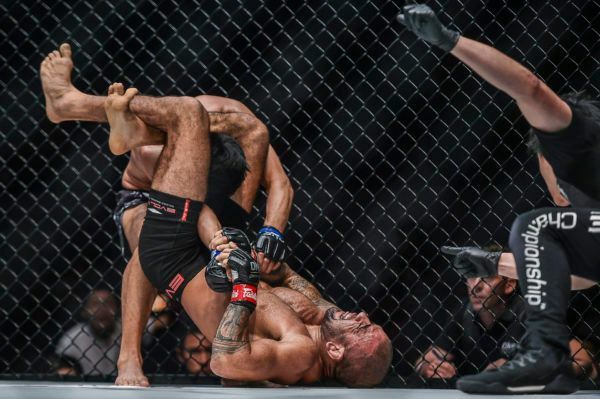 Which of these was your Submission Of The Night? 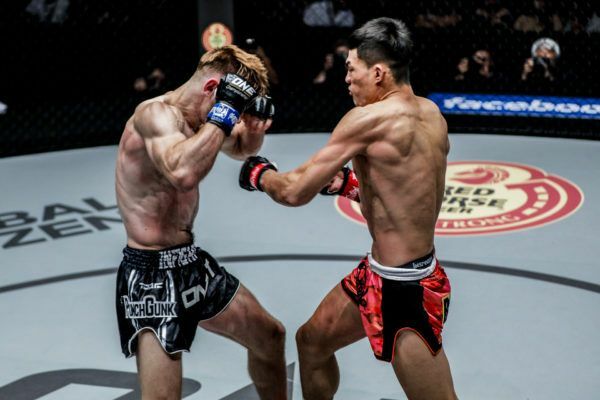 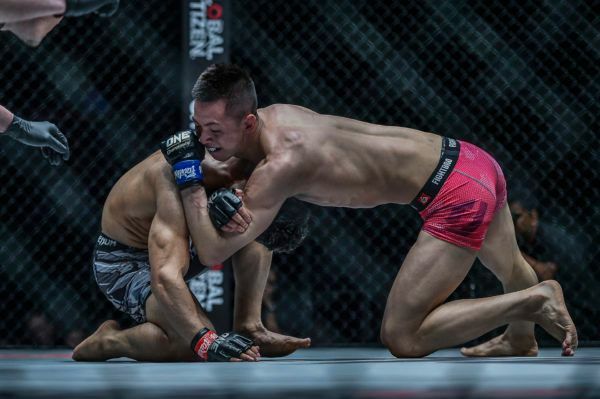 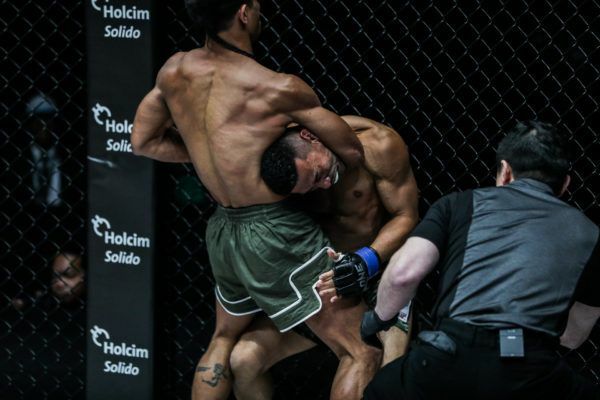 Check out some of the greatest knockouts from the stars of Manila, including Martin Nguyen, Luis Santos and Ibrahim El Bouni. 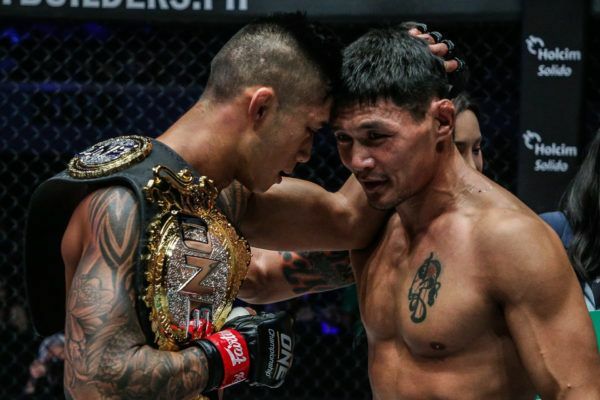 Relive the best moments from a phenomenal card in Manila, Philippines, featuring Nguyen VS Jadambaa and Saruta VS Pacio. 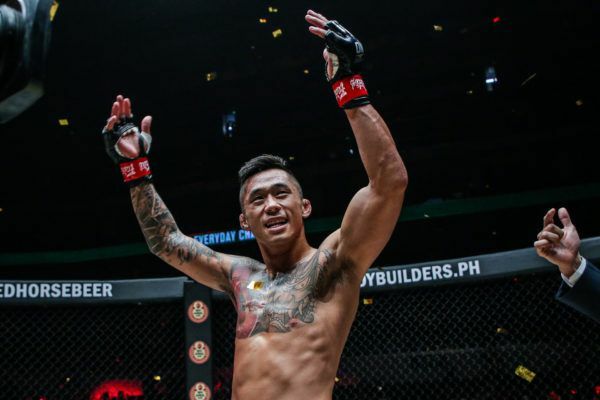 There were great performances from a slew of athletes in Manila, including Martin Nguyen, Leandro Issa, and Edward Kelly. 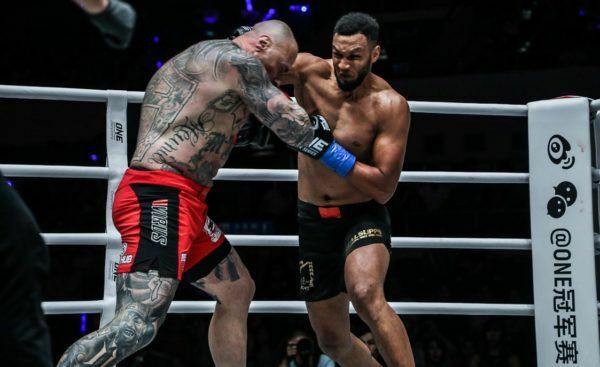 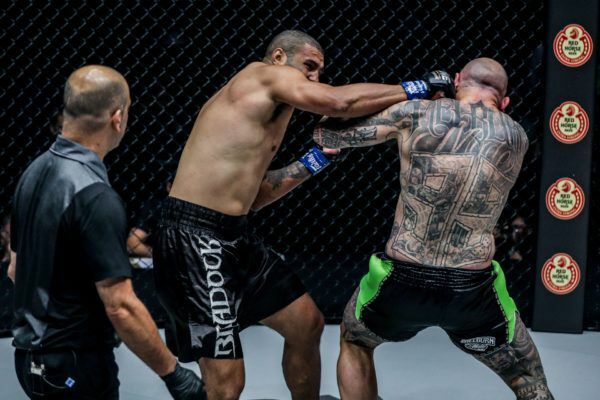 "Braddock" met "The Giant" in an intense battle of ONE Super Series heavyweights, and it ended with a first round knockout.